The Sport Authority of Thailand (SAT) is the government agency responsible for sport at all levels within the Ministry of Culture, Education and Sport. SAT provides support to all National Sport Federations and Provincial Associations to develop sport from the grass roots level through to high performance. Support is provided in the areas of infrastructure, sport science, technology, professional and organisational development, events and other key policy areas. 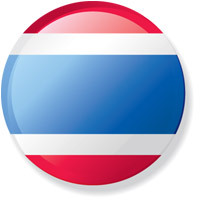 Through the professionalisation of the sport sector in Thailand the SAT aims to provide future career opportunities in a structured sports industry, improve athlete performance and enhance opportunities for sport participations throughout the population.